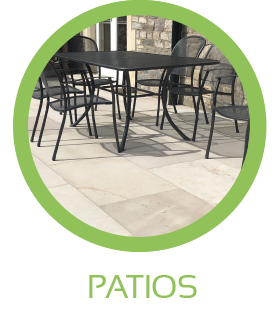 Westend Landscapes is a multi award winning family run paving and landscaping contractor in the North Somerset area, with over 25 years of experience. 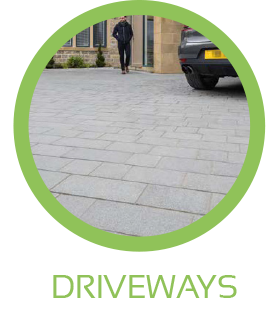 We have the expertise and imagination to take your project from design to full completion. 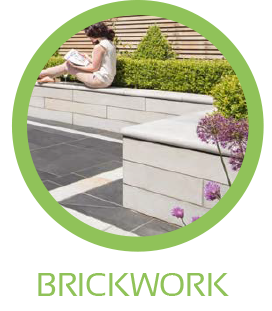 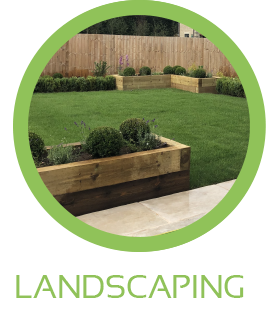 As a member of the Marshalls register of approved landscape contractors and driveway installers, not only do we use the highest quality materials, we can also offer a hard landscape guarantee on our projects.